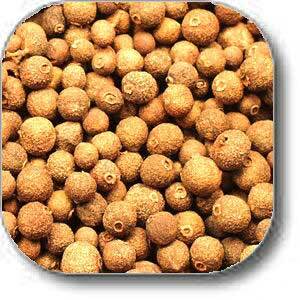 Our garlic powder is great quality with a fresh aroma. 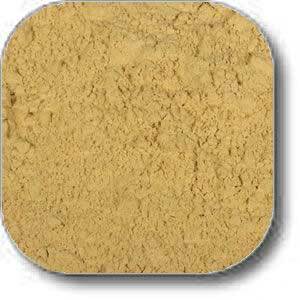 Made from high quality cloves that have been ground into a powdered form, this is a truly fine powder and a little goes a long way. 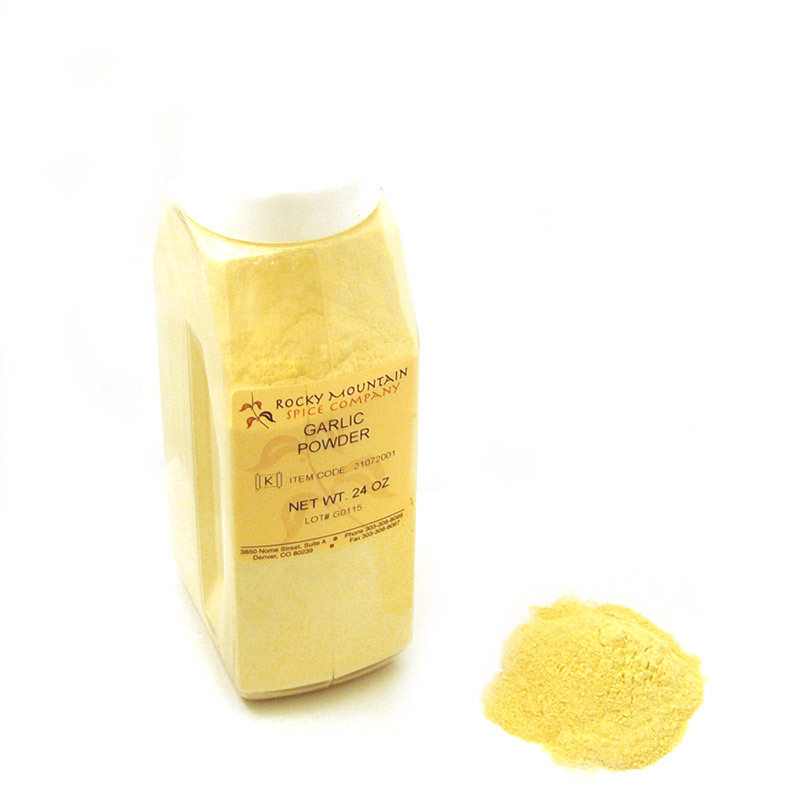 Our garlic powder is great quality with a fresh aroma. 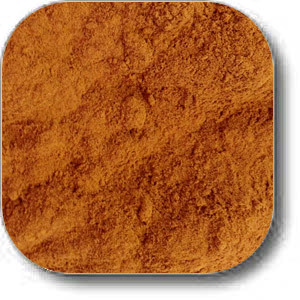 Made from high quality cloves that have been ground into a powdered form, this is a truly fine powder and a little goes a long way. 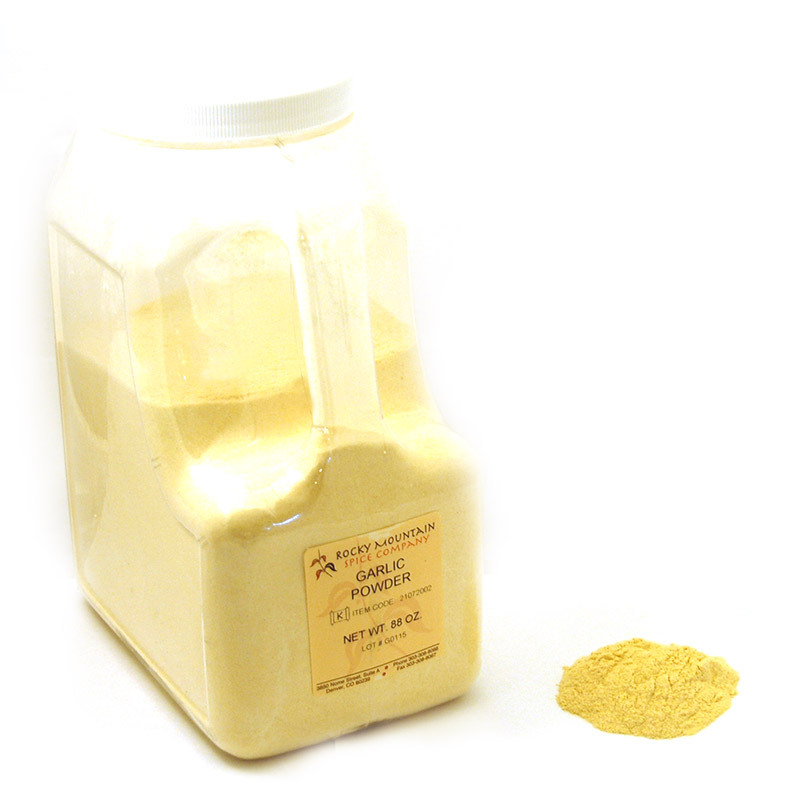 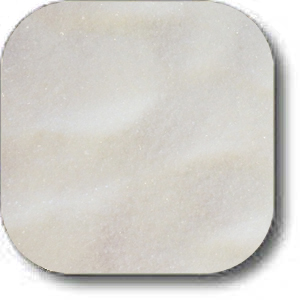 This powder can be used in a variety of dishes, such as meats, vegetables, and sauces. Enjoy the taste of vibrant garlic in every bite! 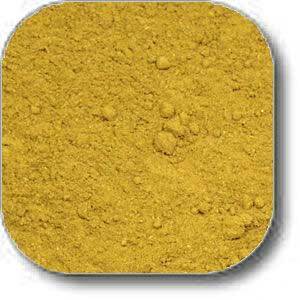 Garlic powder should be a staple in every spice cabinet. 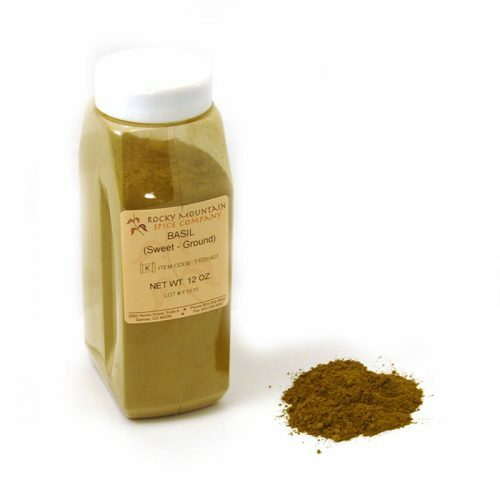 It goes with everything, it can help fix your cooking mistakes, and it enhances every dish. 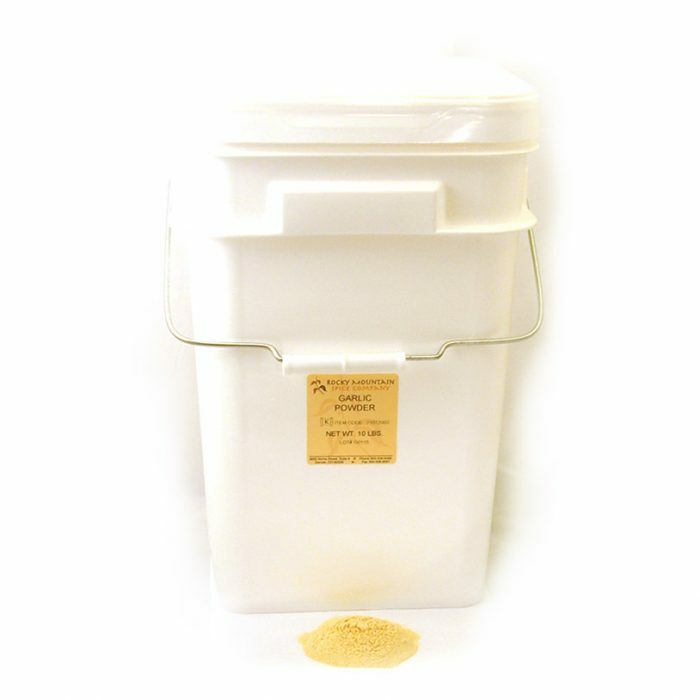 Also try our Minced Garlic and Granulated Garlic.